A selection of racing and sports cars will headline the Bonhams Scottsdale 2019 auction, scheduled for January 17th at the Westin Kierland Resort in Scottsdale during Arizona Auction Week. 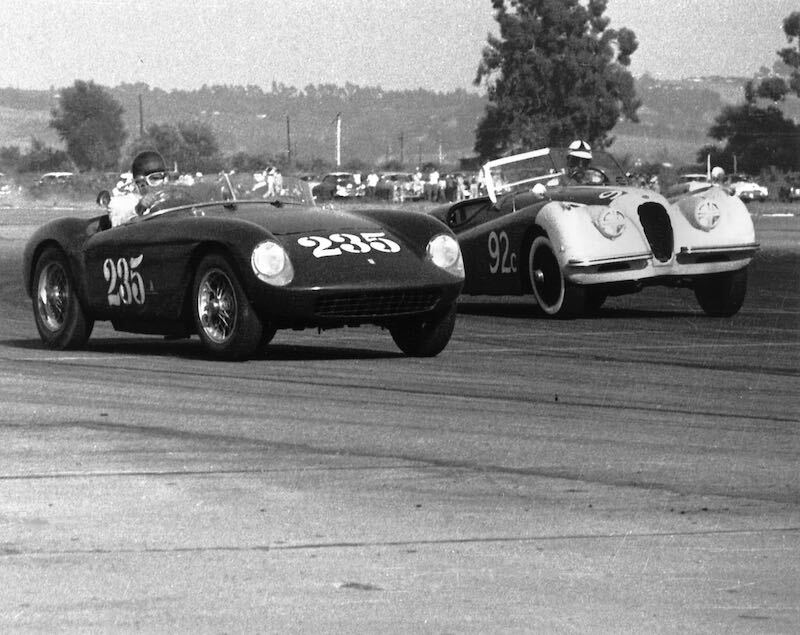 Bonhams’ 8th annual Scottsdale sale will feature a 1954 Ferrari 500 Mondial Spider loaded with history, among others. The featured 1954 Ferrari 500 Mondial Spider, chassis 0438MD, was owned when new by Dominican Republic diplomat and professional bon vivant Porfirio Rubirosa. Accompanied by his then paramour Zsa Zsa Gabor, Rubirosa raced the new Spider in Santa Barbara where the couple was extensively photographed. Shortly thereafter, it was bought by John von Neumann, the man who introduced Porsche and Volkswagen to California and sold sports cars to the stars through his dealership Competition Motors. 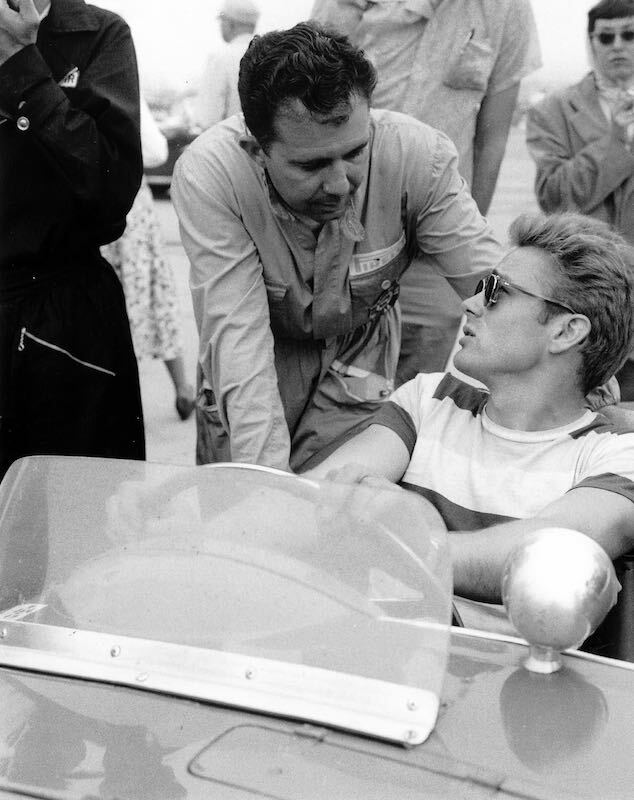 Once again at the Santa Barbara road races, an admiring James Dean (who had taken his Porsche Speedster) was shown the car and, too, was extensively photographed. 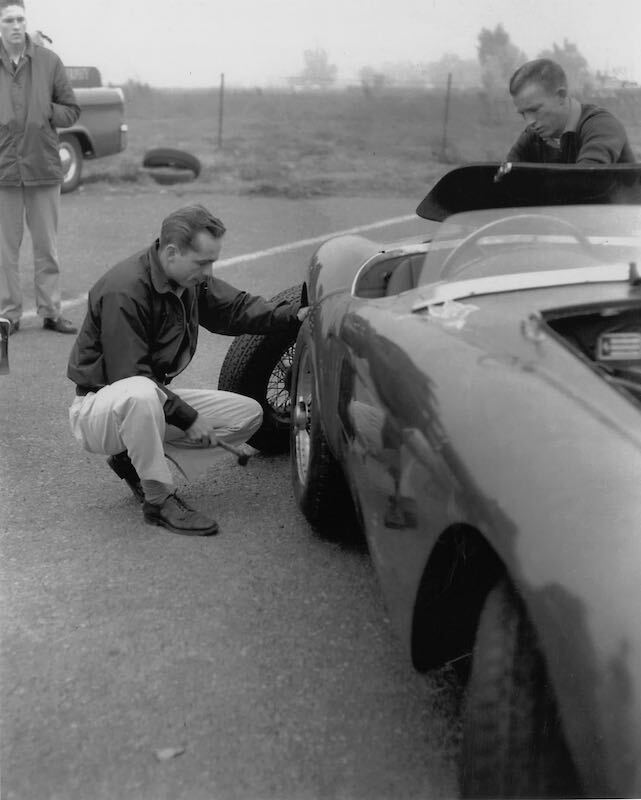 While under Neumann’s ownership, the Ferrari was also raced at Palm Springs and then at Torrey Pines by a young driver by the name of Phil Hill. One of only 12 made, the competition Ferrari was restored by Ferrari’s in-house Classiche department in Modena and then received First in Class at the Pebble Beach Concours d’Elegance, the Platinum Award for Best Restored Ferrari from the Ferrari Club of America, and the Phil Hill Trophy for Best Competition Ferrari by the Ferrari Club of America. 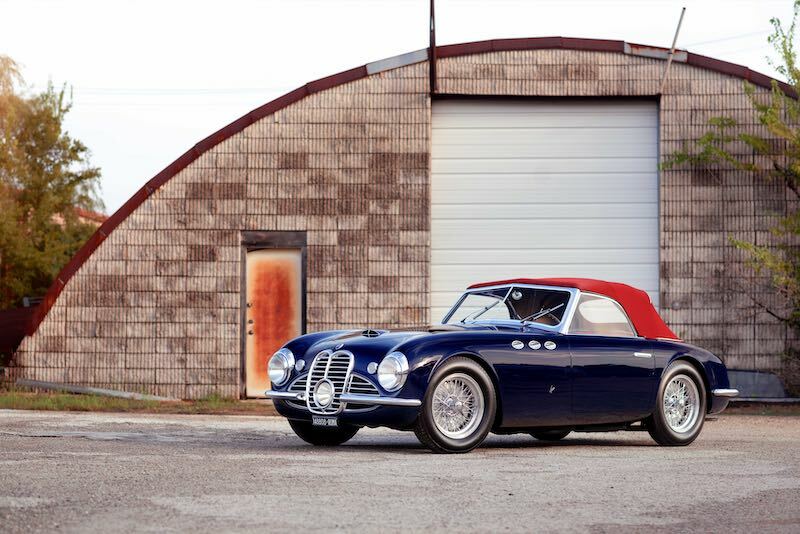 A 1951 Maserati A6G/2000 Spider (Estimate: $2,800,000 – $3,400,000) will cross the block at the Bonhams Scottsdale 2019 auction. With coachwork by Carrozzeria Frua, the Maserati is one of three examples built with bespoke coachwork and features. After a restoration overseen by Dr. Adolfo Orsi, chassis 2017 has won awards at the Concorso d’Eleganza Villa d’Este, Quail Motorsports Gathering and Pebble Beach Concours d’Elegance. 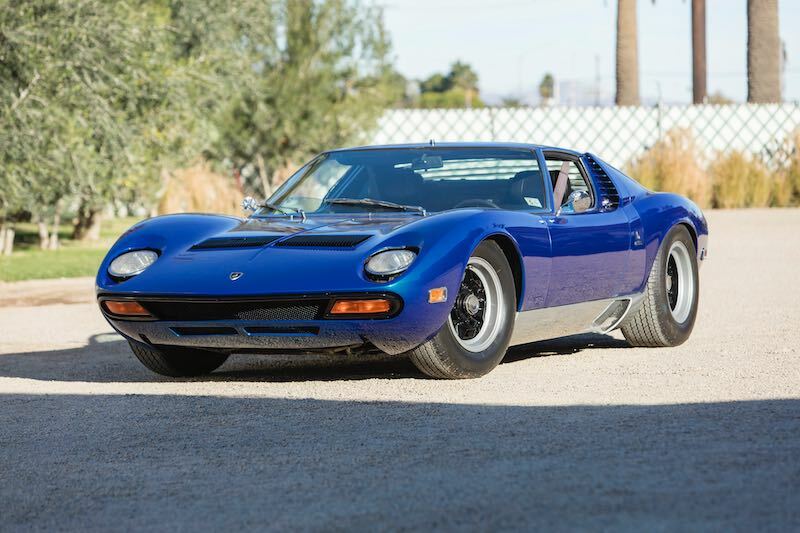 A 1971 Lamborghini Miura SV will also be offered at Bonhams’ 2019 Arizona Auction Week sale. Being the last-of-the-line, the SV is the most highly developed and most highly improved model of the Miuras. Better still, this example has been in the same ownership since nearly new — more than 45 years, and has less than 18,300 original miles. Estimated to sell for $1,700,000 to $2,100,000, this SV is one of 13 factory built split-sump, US-spec cars and is presented in highly original and unmolested condition. A significant pair of Porsches — 904 GTS and 356 Carrera 2 GS Cabriolet — will join the Bonhams Scottsdale 2019 auction. 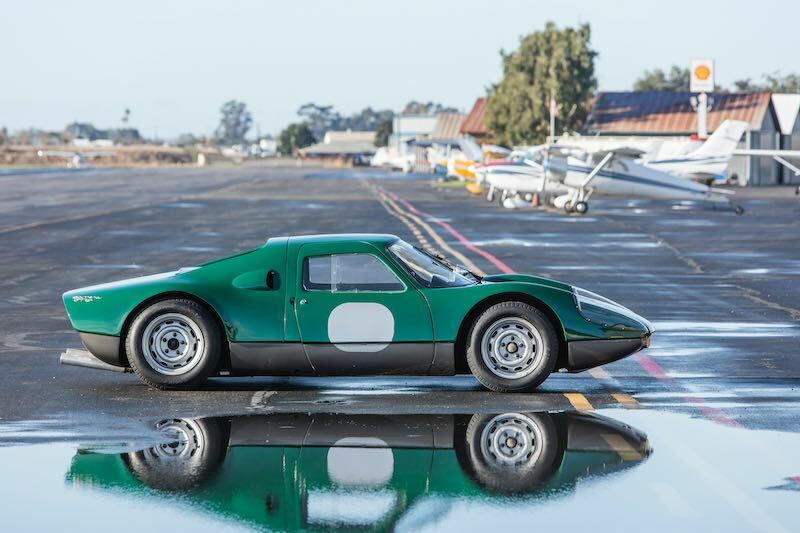 The 1964 Porsche 904 GTS was formerly owned by Robert Redford, award-winning actor and director, and Steve Earl, founder of the Monterey Historic Races. This particular car was raced in period by team Otto Zipper and retains its original bodywork, chassis, transaxle and suspension. It is estimated to sell for $1,400,000 to $1,600,000. 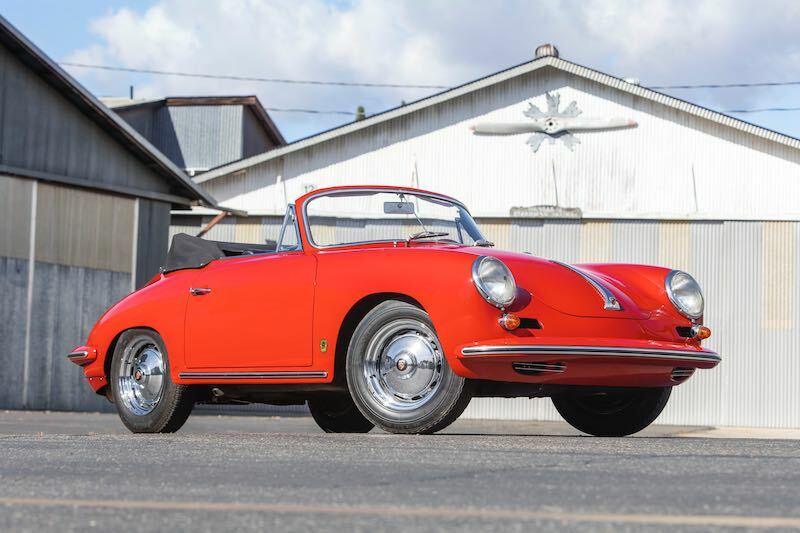 A rare 1963 Porsche 356 Carrera 2 GS Cabriolet will also be on offer in Arizona. One of 32 made, this original, matching-numbers example with the four-cam engine has been in current ownership for 30 years. As Porsche’s top-of-the-line model when new, the Carrera 2 was the recipient of a host of factory improvements, including the first model to receive disc brakes. The Porsche 356 is estimated to sell for $1,100,000 to $1,300,000. For more information, visit Bonhams.com/Scottsdale.